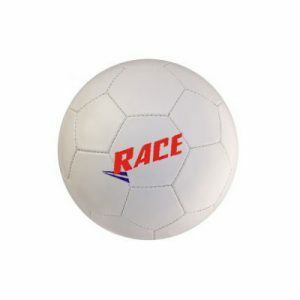 Football is a wonderful game but the spherical shape ball essentially overpowers it. 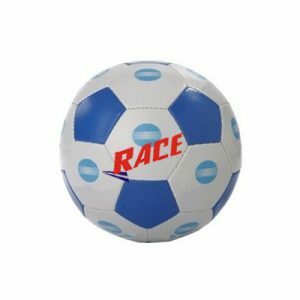 Ideally the ball is the cypromotional-ballsure and ought to be of best quality for several important reasons.Thus customized balls is the best platform that widely brings several sports lovers together on one platform and essentially meet all their needs and requirements by customizing products. 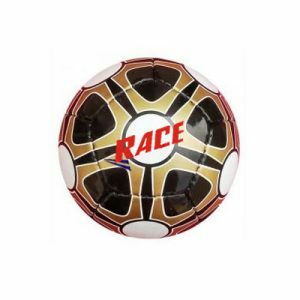 The company is the market leader and doles out quality products in different corners in the best possible way.